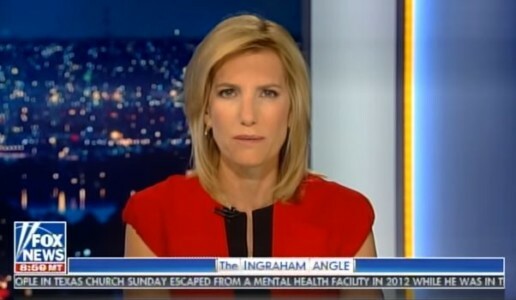 Laura Ingraham Presses Mexican Ambassador on Caravan: Why Didn’t You Stop These People? 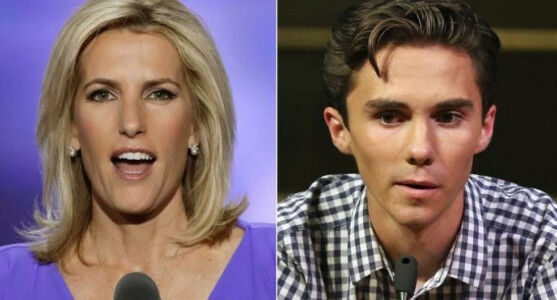 What The Laura Ingraham Boycott Is Really About. 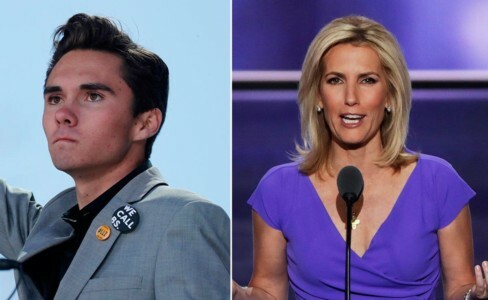 Must-See Moments: Laura Ingraham vs. David Hogg.